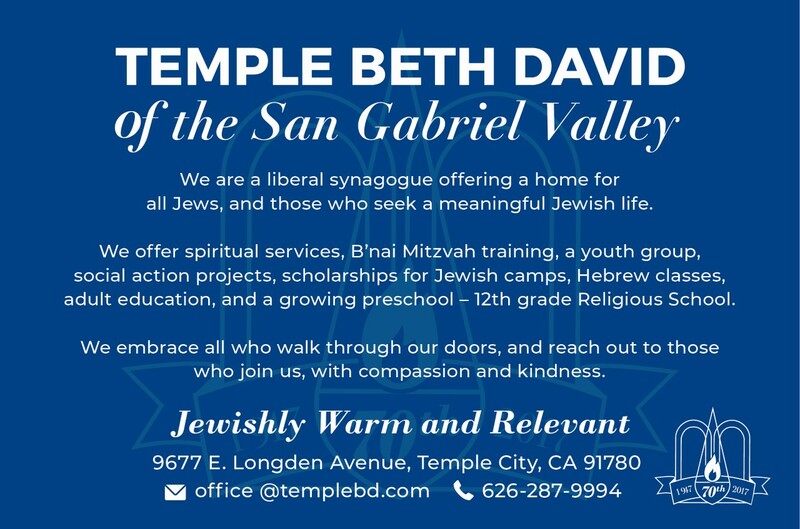 Every Friday night, Temple Beth David welcomes the community and Shabbat through it's open doors. We light the candles and sing, pray, discuss, eat, drink, and delight (oneg) in the most important holiday on the Jewish calendar. We have special services tailored to emphasize and strengthen a variety of aspects of our community, musical, meditative, social action, religious school, family dinners, and many more, but all of these aspects contribute to every single week, meaning you will always experience a Jewishly warm and relevant Shabbat.